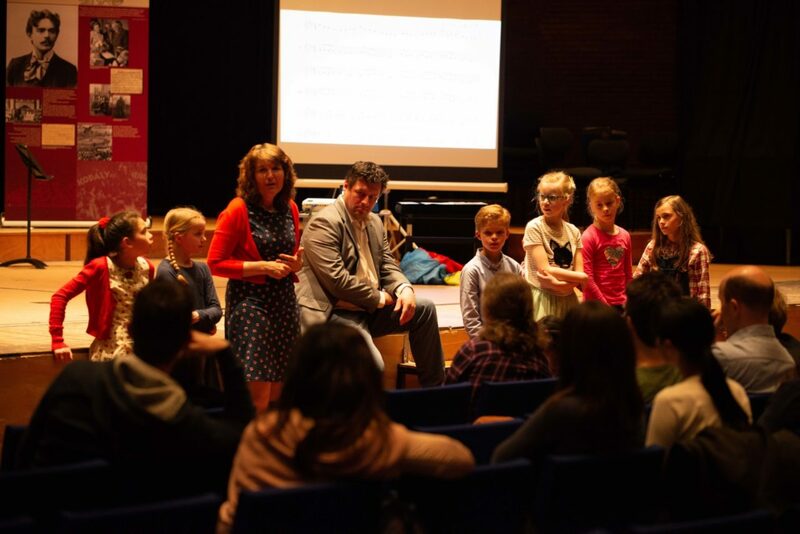 The Muziek als Vak programme will be organising its 14th master class weekend on Saturday 13 and Sunday 14 April. In lessons and workshops participants will explore various aspects of the Kodály-method and how to translate them to various practical situations in the teaching of music in the Netherlands. Details of the programme will be published at muziekalsvak.nl. Other topics are Musicianship, Kodály tools, and classroom teaching. Besides that, once again the Saturday starts with an optional solfège lesson to start the weekend in top shape! Tickets for the Colourstrings workshops and the regular Masterclass Weekend are available in the ticketshop. Please find the complete programme for the Muziek als Vak Masterclass Weekend here! € 200,- A number of places are available at a reduced rate for students and teachers of the Royal Conservatoire: € 25,- for students; € 50,- for teachers.